We have selected a fine bottle of gin by the Lake District Distillery. We have also included 24 bottles of flavoured tonic water. 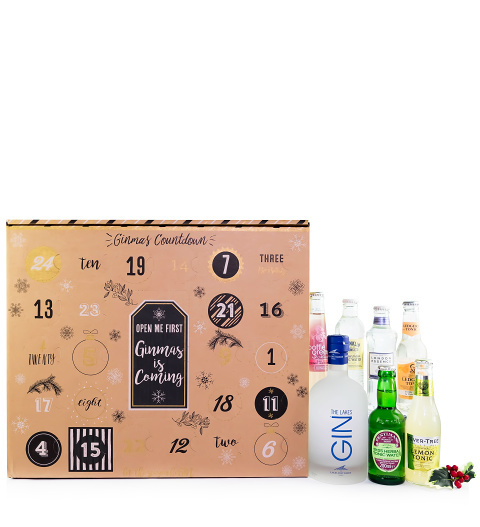 As you count down the days to Christmas, you get to open another bottle of tonic to pair with your gin! Spoil yourself or somebody special this festive season with this gift.